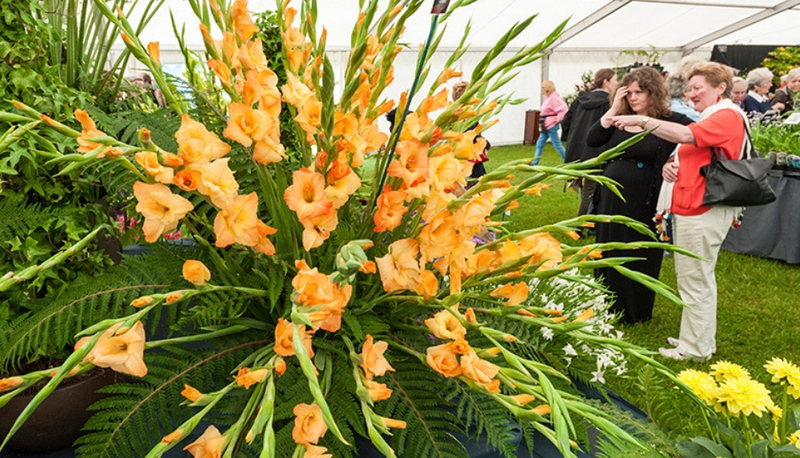 The National Flower Show is an annual horticultural event featuring hundreds of garden and home exhibitors, a Floral Pavilion, gardening talks and a Floral Art competition. 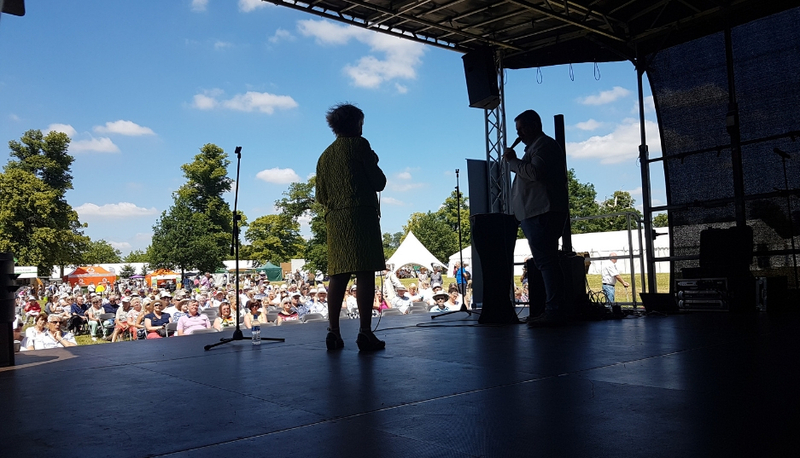 Our 2019 show will be opened by Gardeners World TV Presenter, Carol Klein, who will also lead talks in the Gardening Theatre. The show is set in the grounds of the stunning Hylands House, the house itself and the pavilion building. 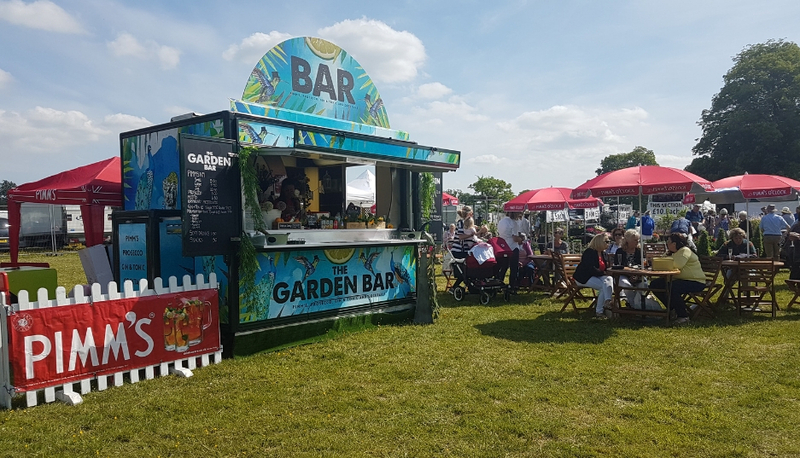 The National Flower Show 2019 will be officially opened by TV gardener Carol Klein at 10am on Friday 17th May 2019. Carol Klein will also be taking part in Q&A sessions in the Garden Talks Theatre (Friday only). We are also delighted to welcome John Challis (aka Boycie from Only Fools and Horses) to our 2019 show! Click here for more details. Situated on Hylands House lawn, the Floral Pavilion will be filled with nurseries with beautiful displays. Here you’ll discover stunning arrangements from nurseries up and down the country as they compete for our prestigious Best in Show prize. Click here for more details. Our brand new theme this year is 'Around the World: A Floral Journey'. 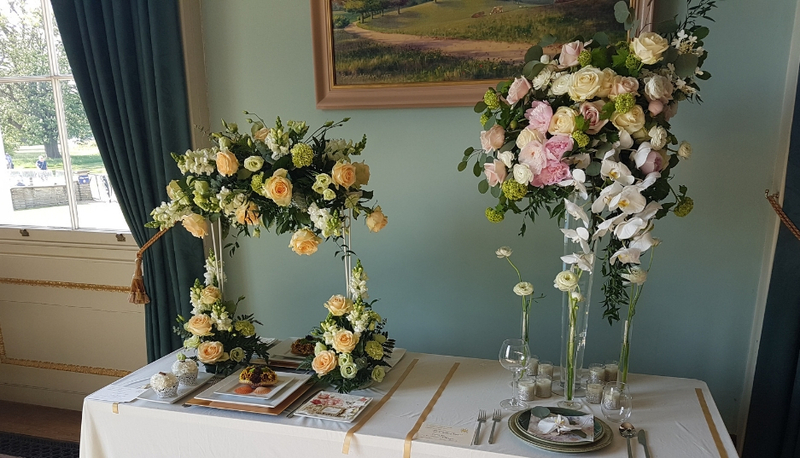 Join us inside Hylands House as the National Association of Flower Arrangement Societies (NAFAS) hosts the Floral Art competition, showcasing the talent of some creative floral designers from NAFAS with some classes being open to the public. Click here for more details. 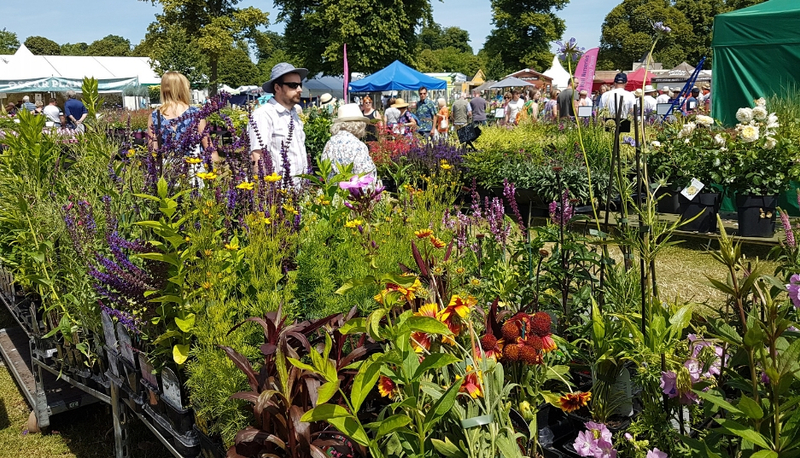 NEW FOR 2019: Filled with more plants, flowers and bulbs than ever before, our new Outdoor Plant Village will be the perfect place to peruse and purchase new additions to your home and garden this Spring at The National Flower Show. Join us at the Main Stage where a series of insightful talks will be taking place across the weekend. 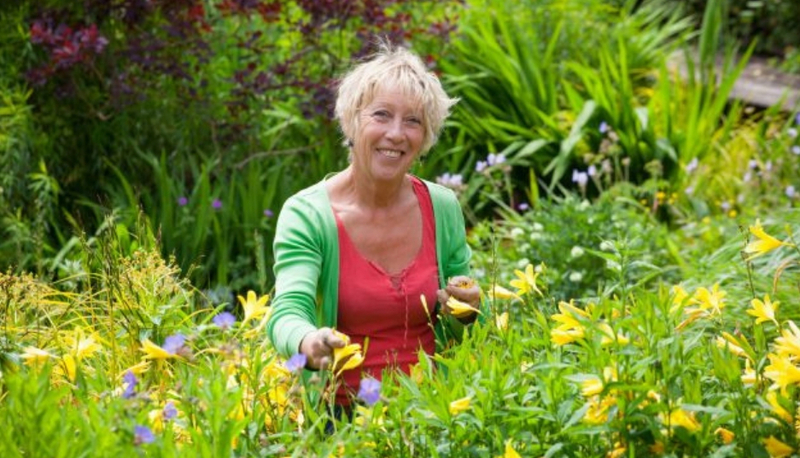 On Friday TV gardener Carol Klein will be taking part in two talks and Q&A sessions. More details to be announced soon. Take a stroll through our shopping village and discover a whole range of products for your garden. 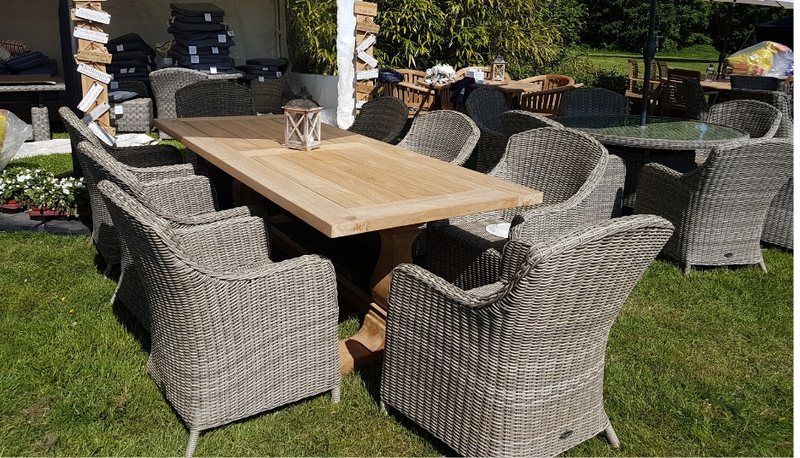 From unique garden gazebos, greenhouses and arbours to gardening sundries and hundreds of other products, you'll find everything you need for your garden at The National Flower Show. Click here for more details. 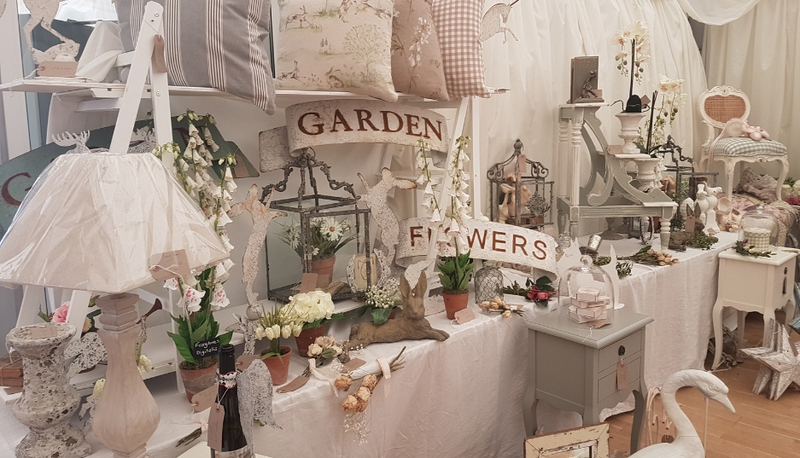 Our Home & Country stands are stacked with the highest quality gift ideas, handmade crafts and exquisite country home wares including artwork, kitchenware, naturally sourced health & beauty products plus much more. Click here for more details.